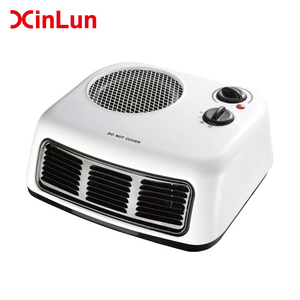 4 YRS Cixi Xinlun Electrical Appliance Co., Ltd.
15 YRS Ningbo Zhenhai Yuanda Electromechanical Manufacturing Co., Ltd.
2 YRS Foshan Dimbork Electrical Technology Co., Ltd.
Wholesale New Cartoon Gift Usb Pocket Rechargeable Hand Warmer Heater For Child 2. All of products will be past our testing before shipment and we guarantee to use our products safety. Wholesale New Cartoon Gift Usb Pocket Rechargeable Hand Warmer Heater For Child 3.Customized design is available. 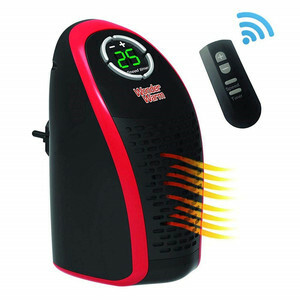 OEM&ODM are Print your logo on products is Supportive Wholesale New Cartoon Gift Usb Pocket Rechargeable Hand Warmer Heater For Child 4.Exclusive and unique solution can be provided to our customers by our design team. 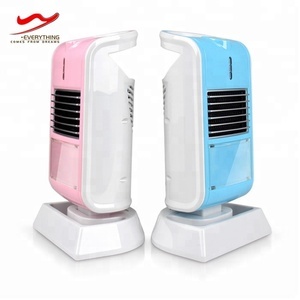 Alibaba.com offers 38,200 usb heater products. About 3% of these are electric heaters, 1% are industrial heater, and 1% are earphone & headphone. 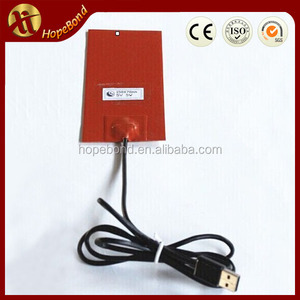 A wide variety of usb heater options are available to you, such as ce, cb. You can also choose from free samples, paid samples. 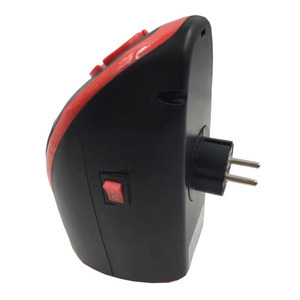 There are 38,200 usb heater suppliers, mainly located in Asia. 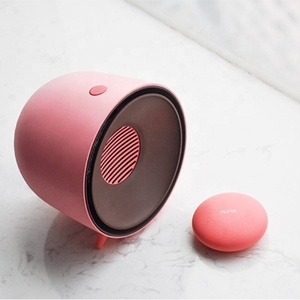 The top supplying country is China (Mainland), which supply 100% of usb heater respectively. 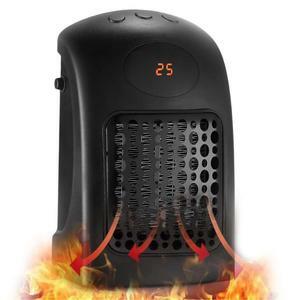 Usb heater products are most popular in North America, Western Europe, and Domestic Market. You can ensure product safety by selecting from certified suppliers, including 6,966 with ISO9001, 5,302 with Other, and 906 with ISO14001 certification.